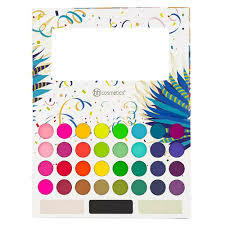 These colors are really vibrant and have really good pigmentation. they have really bright /neon colors and are so much fun to work with. They blend super easily and are high quality.